Eleanor Grace Psychic - Is this your destiny? Is this your destiny or do you have choices? Eleanor Grace is an established celebrity psychic medium who is respected and regarded as one of the top clairvoyant mediums in the UK today by her contempories and industry professionals. Individuals from all walks of life have ‘sought her out’ to have the benefit of her natural psychic ability. Amazing predictions have come true for many of you. Uncanny insights into your personal life are astonishing and information that could never be known or guessed has been shared thousands of times. 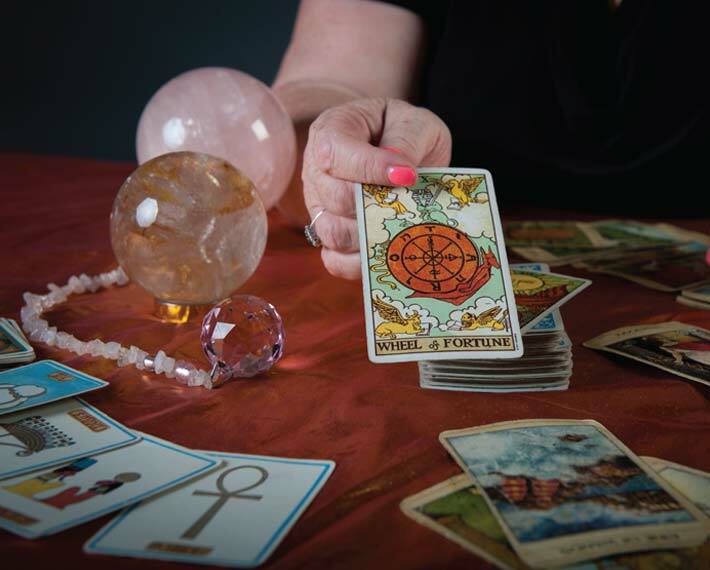 Questions about ‘how do you do it?’ or ‘is this a trick?’ have been answered with spookily accurate psychic information during a clairvoyant reading or a mediumship sitting. Psychic readings are powerful and most people feel emotional and delighted to have their future illuminated with psychic information. You told me I would be married again back in 2004 – just letting you know I have celebrated 10 years with Johnny now and the 2 kids came along! Both boys as you said. You were right after all, I am still pinching myself. Fab news, I am pregnant yey. Never thought it would happen thankyou thankyou again for your readings. 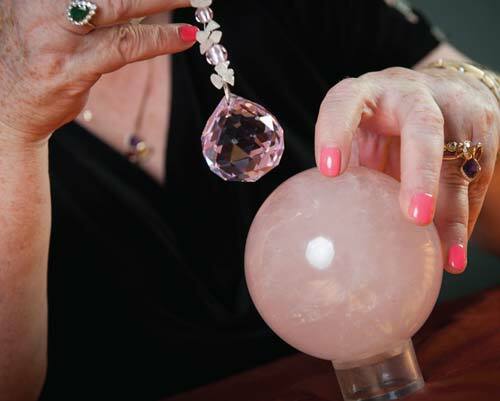 Love psychic stuff – it really does come true doesn’t it? Eleanor took my hand and asked why doesn’t Maureen talk to Tony? You could have knocked me down with a feather – they are brother and sister who havn’t spoken for 6 years because of a family dispute. Incredible gift this lady has. These mediums are amazing I went with my daughter on the 1 st march and they connected with the father of my children an hour after he passed, I didn’t even know he had passed until the next morning and well powererful stuff I recommend these ladies 101%. Website designed by Ammac Design Ltd.